Dragons Dev Teams mix it up…. 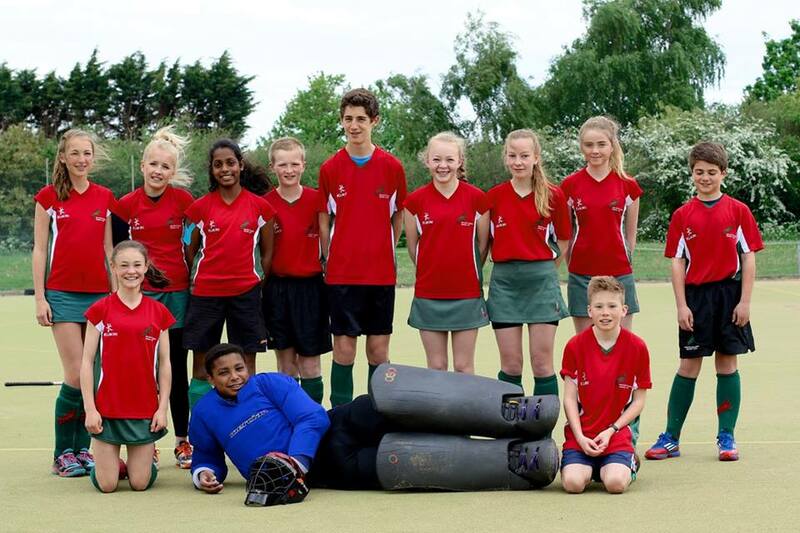 The Norwich Dragons mixed development team, captained by Sol Blazer, had a very impressive day at Dereham on Saturday 16th May. Fielding only 4 outfield boys, the team was nonetheless very strong and indeed it was the allround strength of the group that led them to some excellent results. We were scheduled to play 4 games, each of 2 x 10-minute halves. Our first game was against another strong side in Harleston Magpies, and the team fought out a creditable 0-0 result. The defence of George Wright, Esme Potter and Sophia Haehnelt snuffed out all of Magpies attempts to score, leaving keeper Ben Nkrumah very little to do. There was some good counter-attacking, but a goalless draw was probably a fair result. The second game was against the home side, Dereham, and the team really started to find their feet in this one. The ball was passed around really well, and a good number of opportunities were created. Our attacking players Jono Chaney-Baxter, Catherine Mathews and Lucy Morton benefiting from excellent work by the midfield. A comfortable result and a good sign of the level of talent in the group. Back-to-back games were scheduled, so we were straight into our next game against a good Pelicans side. Again our willingness to pass the ball around rather than just try and run through the opposition was well rewarded. Defensively strong, we secured a 1-0 win, which could easily have been more. Probably our best hockey of the day. The final game against a young Watton side was one where our midfield of Issy Wolfe, Lara Taylor, Sol Blazer and Cameron Tasker really came into their own. Dragons mixed up a passing and more direct running game, and with Lily Sore and the rest of our forward line, secured a strong win. Scores weren’t officially being recorded and no trophies were on offer in this friendly (and genuinely pleasant) tournament, but the young Dragons can be very proud of their efforts. Some photos of the Dragons here. This entry was posted in Latest News, Match Reports on May 17, 2015 by admin.